ASUNCION, Paraguay–In 1962 the Paraguayan Military Aviation founded LAP (Lineas Aereas Paraguayas) with three Convair CV-240s from Asuncion to Rio de Janeiro, Buenos Aires, Montevideo, Sao Paulo and Curitiba. In 1978 LAP started operations from Asuncion to Miami with a Boeing 707-320. In 1994 LAP ceased operations and the airline was sold to SAETA of Ecuador and later to Brazilian carrier TAM that absorbed it and renamed it as TAM-Mercosur. 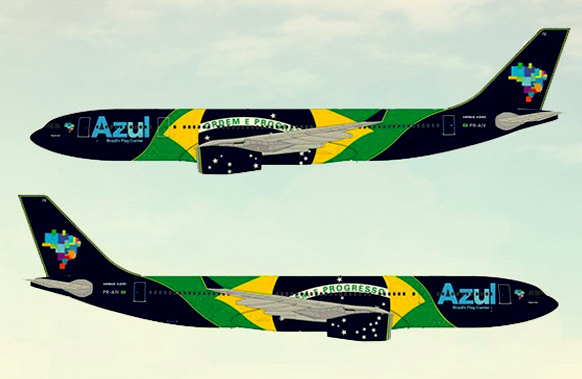 AeroLap Paraguay Airlines is an Asunción based start-up backed by foreign investment group, AeroLap. The start-up is effectively a renamed relaunch of defunct LAP. 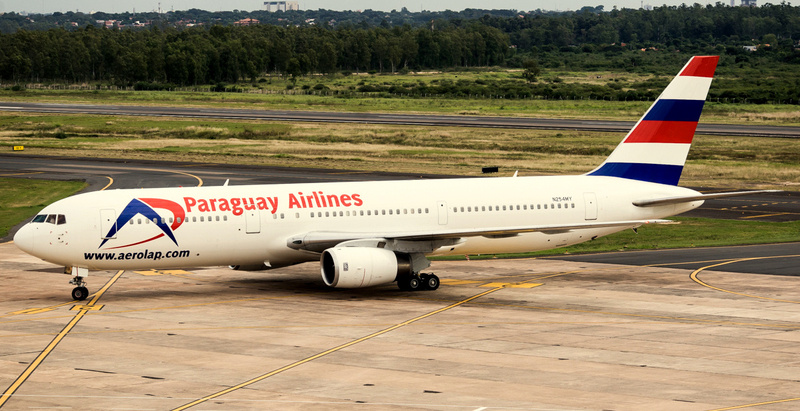 AeroLap Paraguay Airlines plans to launch three times weekly Asunción-Madrid services, being the only country in southern South America lacking the link, with two dry-leased Boeing 767 aircraft. However, according to Paraguayan regulator DINAC director Luis Aguirre, it is now believed that authorisation for the services may actually come in October 2014. Its also expected AeroLap Paraguay Airlines to start flights to Miami. This entry was posted in Airlines and tagged LAP, Lineas Aereas Paraguayas, Paraguay, SAETA, TAM, TAM Mercosur.